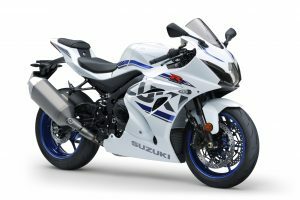 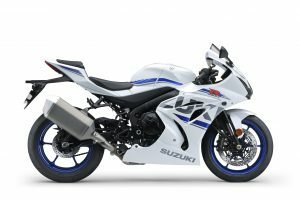 Suzuki has announced a genuine accessory quickshifter and auto-blipper for its GSX-R1000. 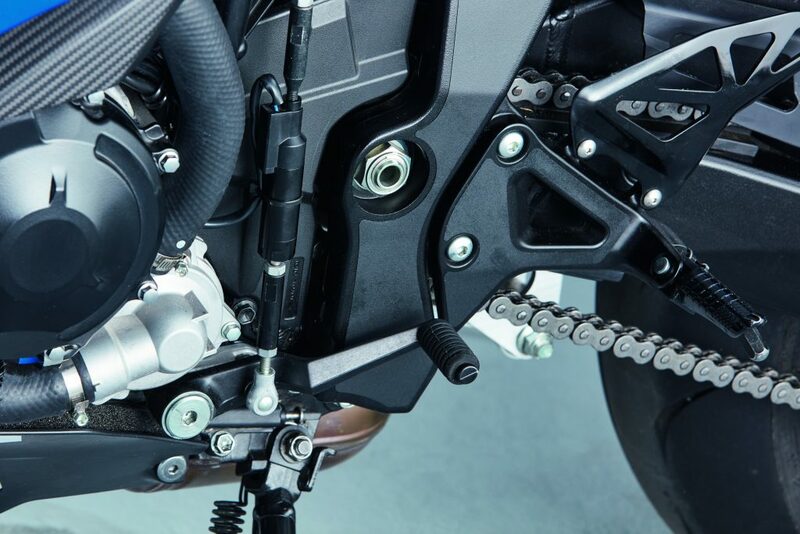 Available with an RRP of £490, it allows the throttle to be held open during clutchless upshifts for enhanced acceleration, and auto-blips on downshifts to match engine speed, meaning owners can further improve their bike’s performance and reduce lap times on track. Featuring two sensitivity settings – which alter the amount of pressure required on the lever to change gear – it can also be switched off, and is available at the point of sale on all new GSX-R1000s or can be retrofitted at all authorised Suzuki dealerships. The GSX-R1000 – which currently leads the National Superstock 1000 championship with Billy McConnell and is a BSB Showdown challenger with Bradley Ray and the Buildbase Suzuki team – comes with an RRP of £13,699, and with a deposit or trade-in of £2,500 can be ridden for £160.30 per month over four years. 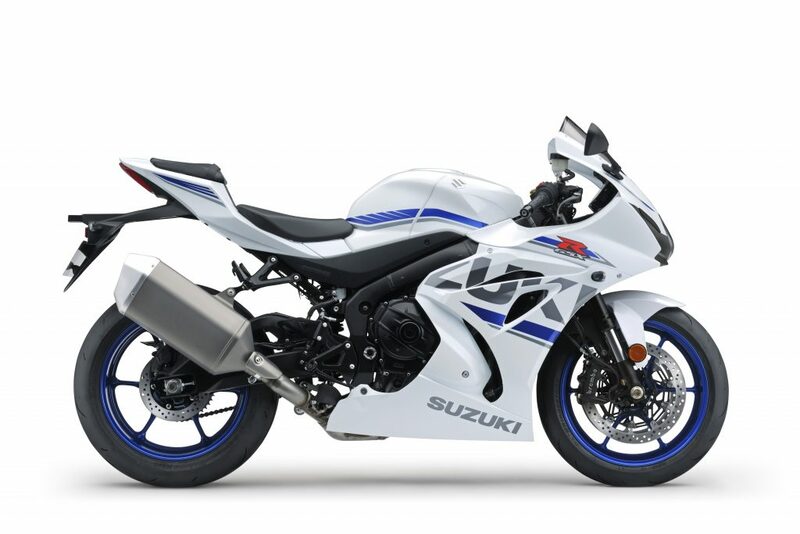 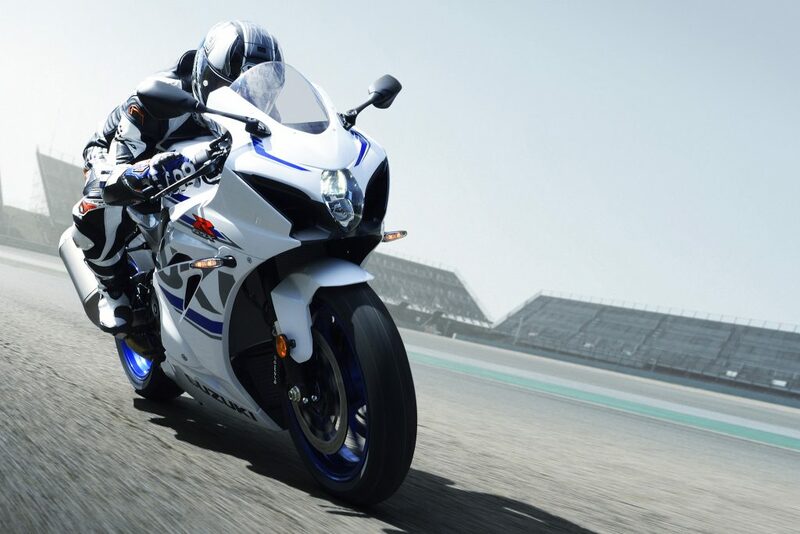 For information on Suzuki’s GSX-R1000, click here.